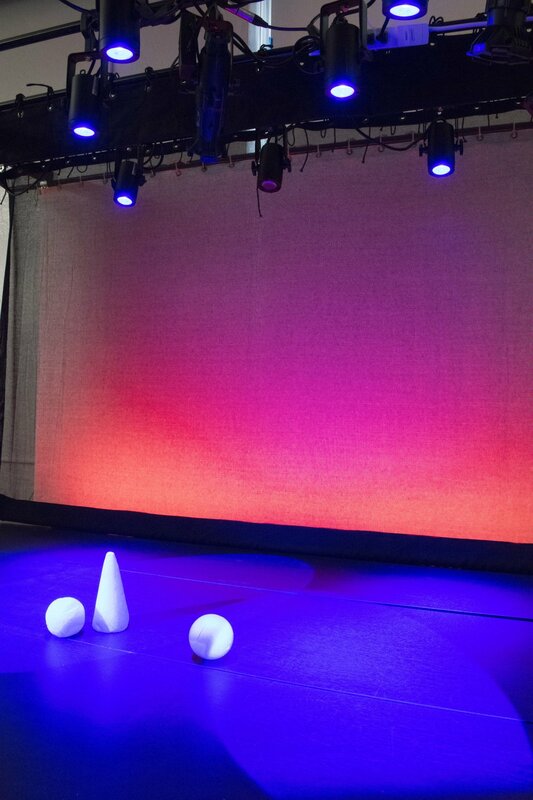 The CreatorSpace is the College of Visual & Performing Arts' newest amenity to CVPA Students and Faculty! 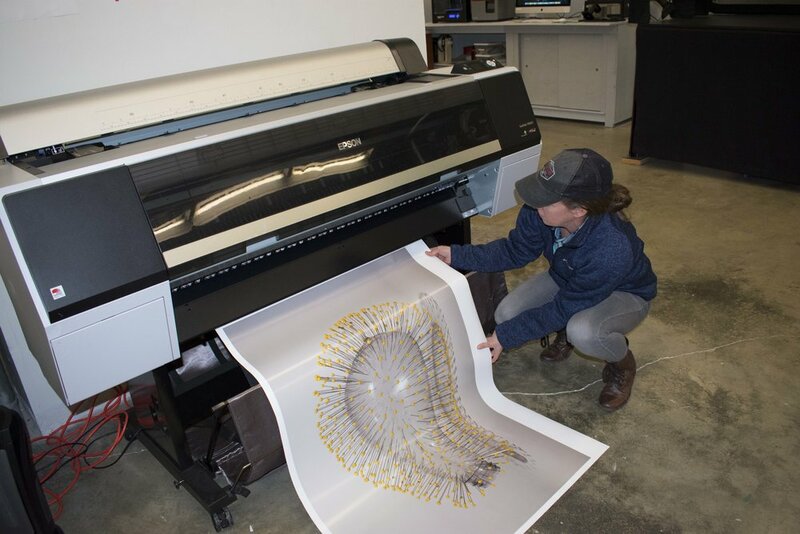 Located on the ground floor of the Rutledge Building (G026), The CreatorSpace was developed as part of a partnership between Winthrop University's College of Visual & Performing Arts and Knowledge Park. 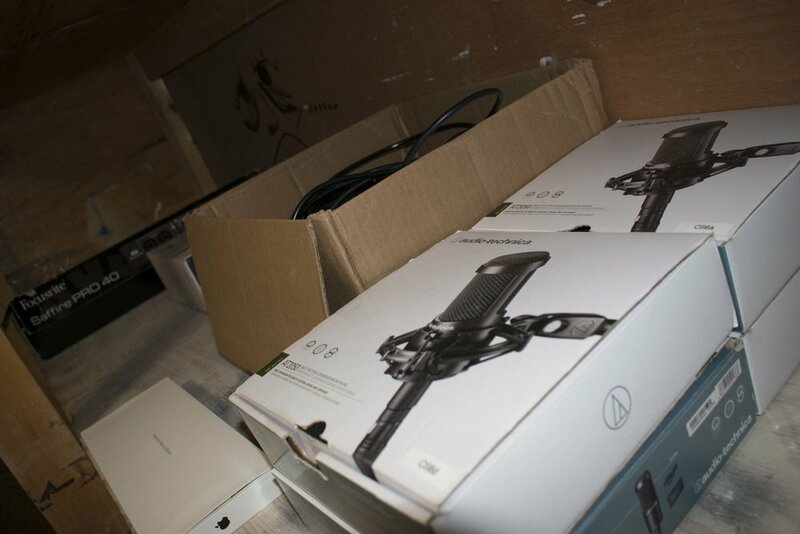 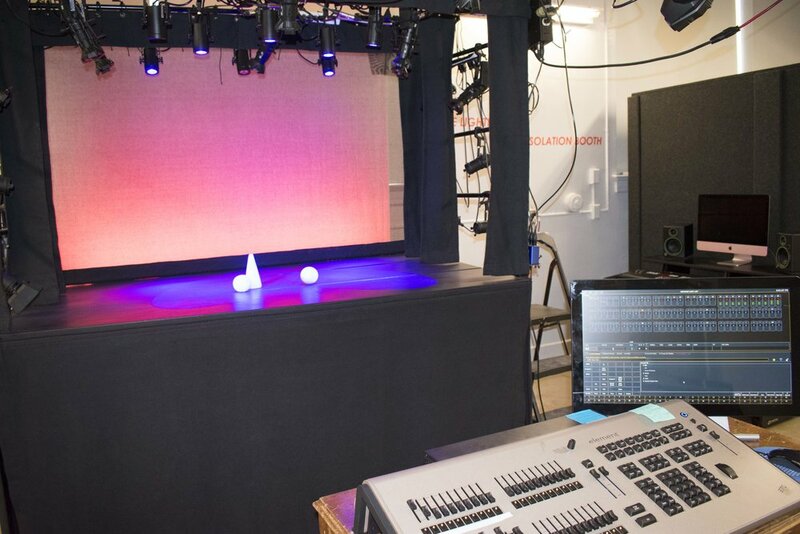 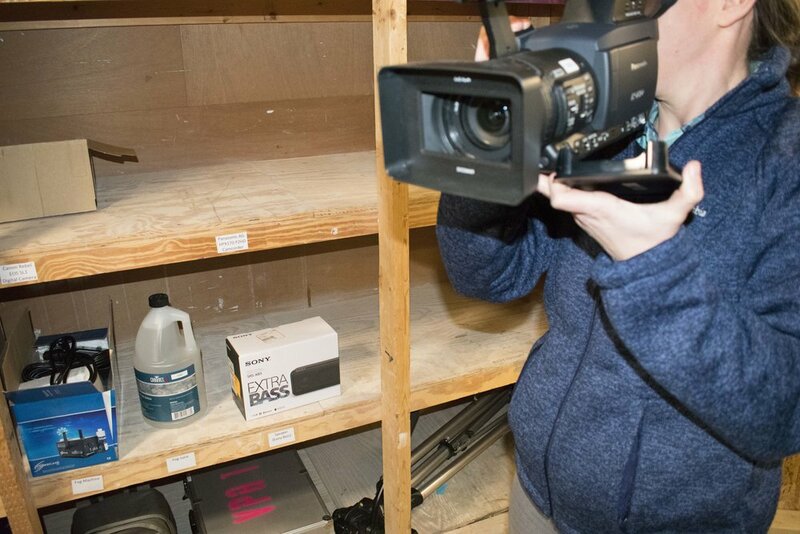 Yeager Theatre Light Lab - students acquire hands-on experience in the study of lighting design as an art that defines space and reveals form, and introduces all the tools, equipment and processes in a manageable 1:6 scale. 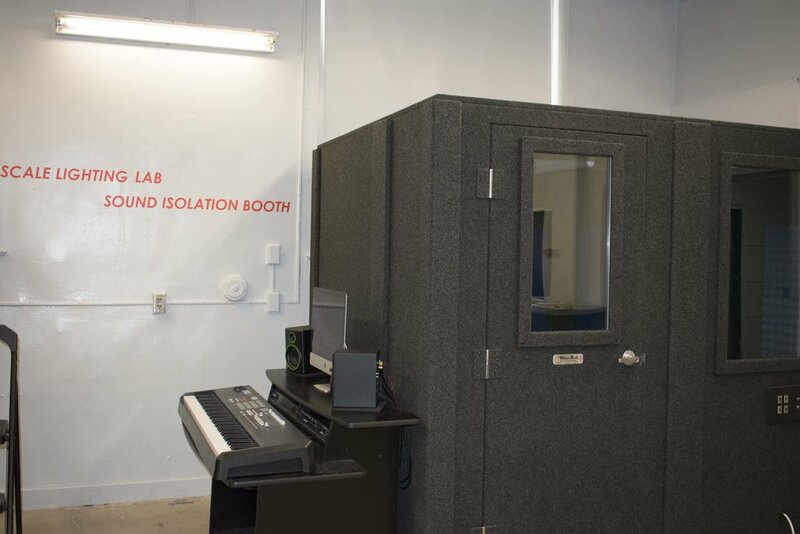 * Flexible and rapid audio prototyping and recording sound isolation booth - using technology to enhance music production, creativity, and work flow. 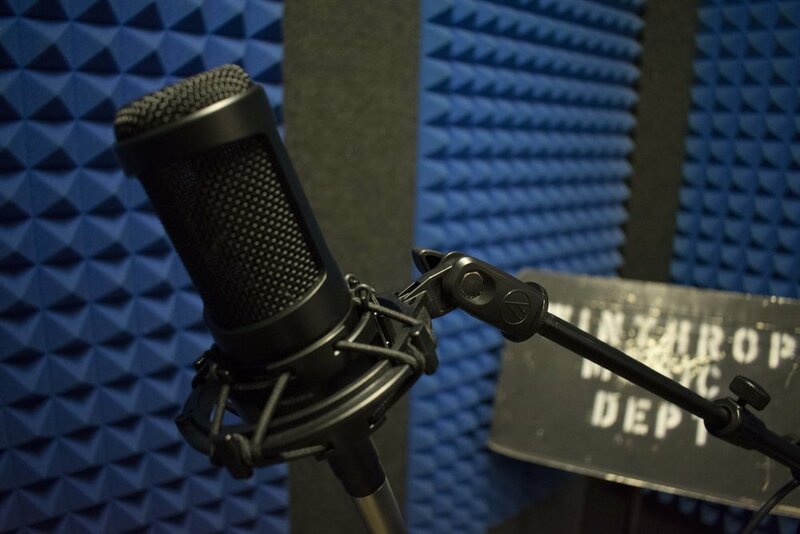 Students can create background music and voice overs. 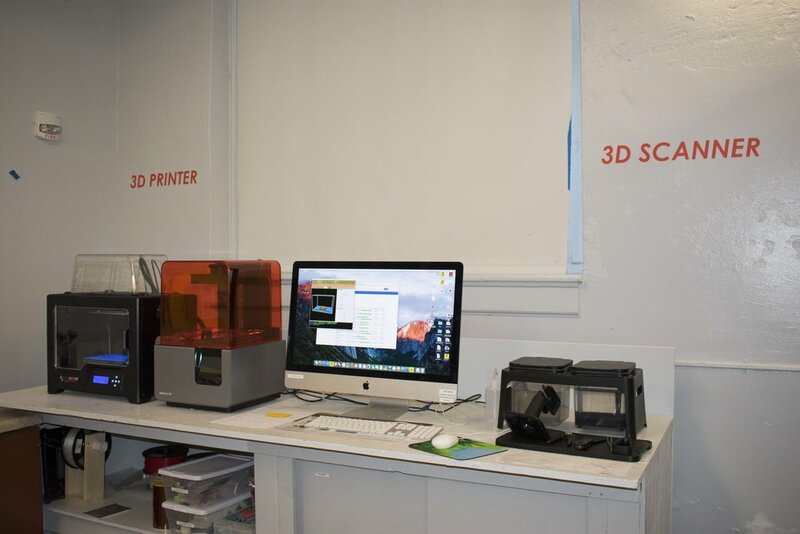 For more information on The Creator Space, click here!